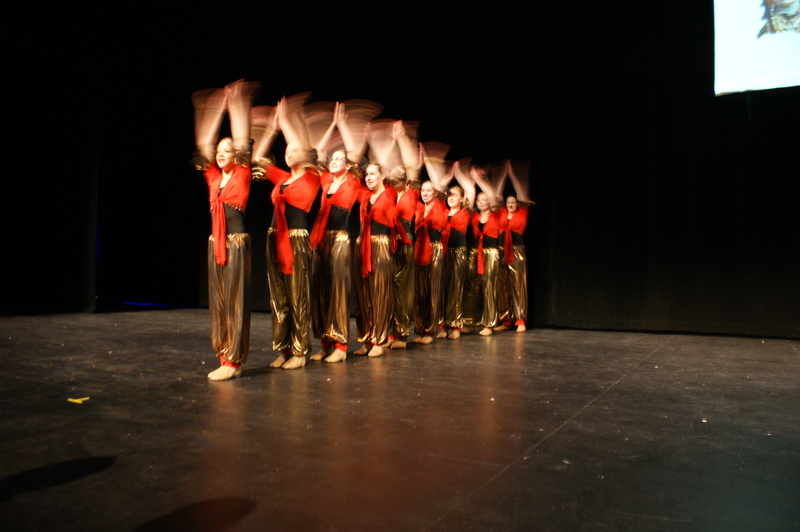 “Shemesh” is the newest performing group to be added to the Aviv Israeli Folk Dance Association. This group is for dancers in grade 6-9 and began in September of 2012. Shemesh rehearses once per week and performs at multicultural events in Edmonton and at Festival Hatzafon!